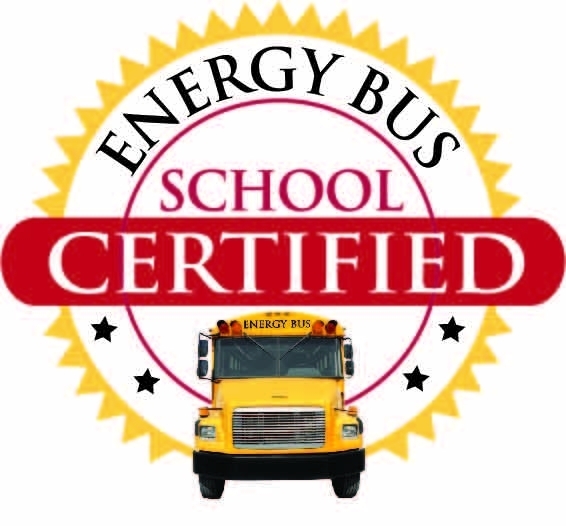 We are excited to announce that Star City Schools has been selected to join The Energy Bus for Schools Leadership Journey and become the 1st certified Energy Bus School District in the nation. 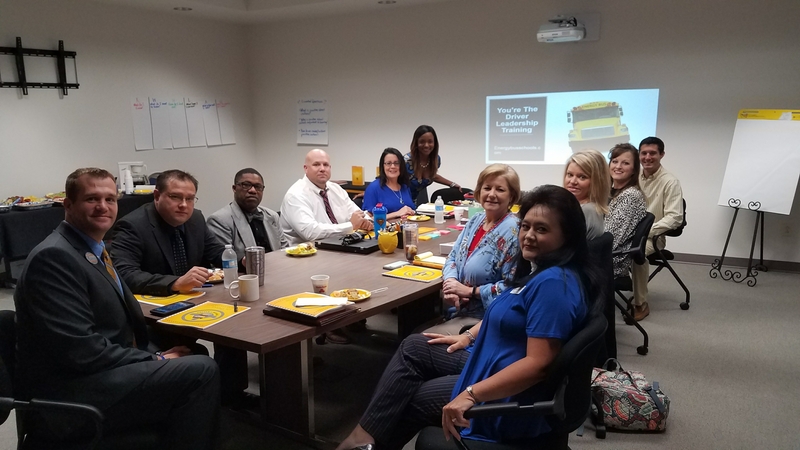 The mission of The Energy Bus for Schools is to inspire and develop leaders (students and educators) who positively impact schools, families, communities and the world! 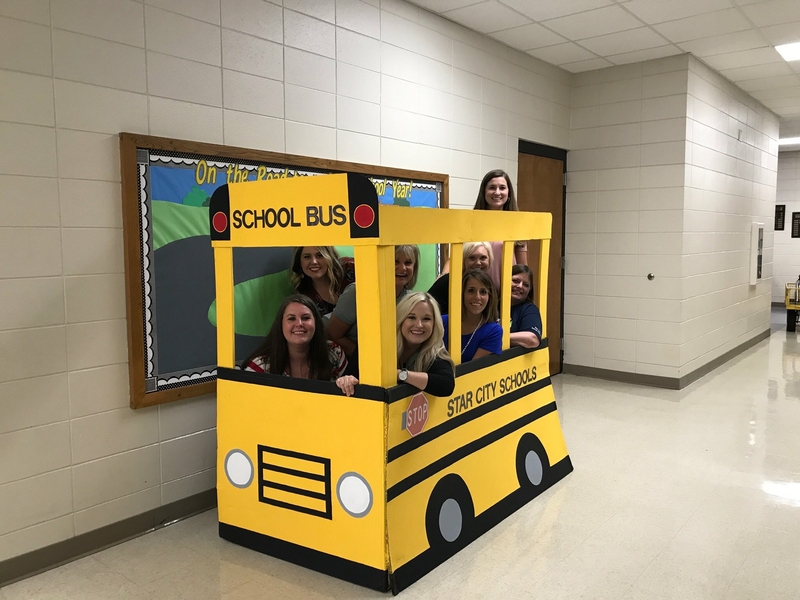 The Energy Bus for Schools Leadership Journey is a multi-year approach to creating and sustaining a positive school culture through shared leadership. Shared leadership takes into account that every person in the school community is a leader, even students as young as 4 and 5 years of age. We define leadership as the ability to take personal responsibility for your actions and stopping to think about outcomes prior to reacting to challenging situations. We believe that engaging our students in these valuable principles early in life will support their social, emotional, and academic goals. We would also like to welcome our families to board The Energy Bus and support your school in our efforts to create a more positive learning community that embraces positive students, positive educators and positive families. As an Energy Bus School, students and staff will embrace and practice 7 common principles that will provide them with the tools to problem solve, collaborate, communicate, and innovate – all the skills needed to be successful in the 21st century. Principle 1: You’re the Driver – reinforces taking personal responsibility for your actions, not blaming or complaining, but feeling empowered to take risk and make the necessary changes to get the results you desire. Principle 2: Create a positive vision - teaches students to set positive personal and academic goals as they become active participants in the learning process. Principle 3: Drive with purpose –students discover their unique talents and how they can use these gifts to determine their purpose. Principle 4: Fuel Your Ride with Positive Energy - reveals ways to become a more positive person while learning how your behavior can impact everyone in the learning community. Principal 5: Transform negativity – look at ways to turn challenges into great opportunities for learning and growth. Principle 6: LOVE your passengers – seeing the true gift in every person we meet as we find ways to serve our school and our community. Principle 7: Enjoy the Ride! – reinforces the importance of living a happy and healthy life.